Sharjah Media City (Shams) is currently experiencing delays in the issuance of its Immigration Card Issuance due to system upgrades in Sharjah Immigration. Option 1: 50% off on the LICENSE FEES - If you do not require visas within the next 90 days. 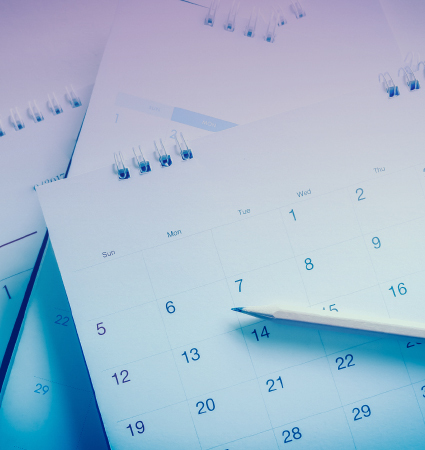 Option 2: Free Amendment Fees to Upgrade – Set up a standard license package today (0 visas) and upgrade anytime during the year at 0 amendment costs. Option 3: Free Visa Transfer - If you need a visa immediately after your new Company is formed, the Free Zone offers an option to sponsor your visa now and the convenience to transfer that visa to your company. We look forward to supporting your business! **The fees reflected in this Portal will be that of Sharjah Media City (Shams) standard costs. Please feel free to proceed with the application. Our Business Development Team will be in touch and email your corrected invoice as well as assist with your payment within the next 2 hours. His Highness Dr Shaikh Sultan Bin Mohammad Al Qasimi, Supreme Council Member and Ruler of Sharjah issued the Administrative Decree No. 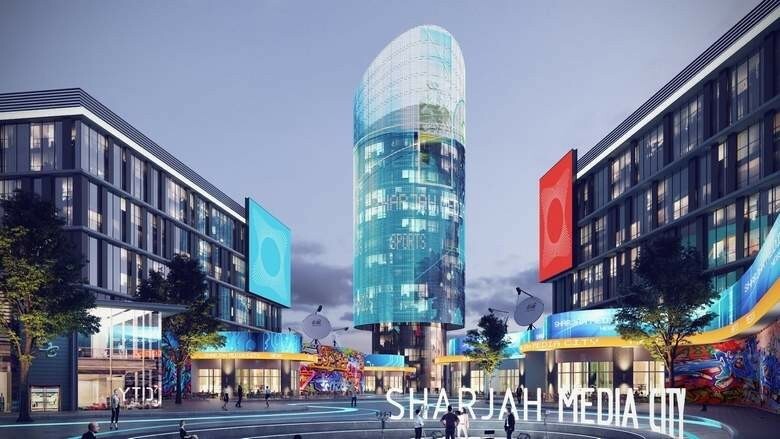 15 of 2016 to allocate the location of Sharjah Media City (Shams) - Free Zone Authority in the city of Sharjah and advised the construction be commenced in order to deliver the premises in 2018. Subscribe to our newsletter to know about our news, offers and updates.